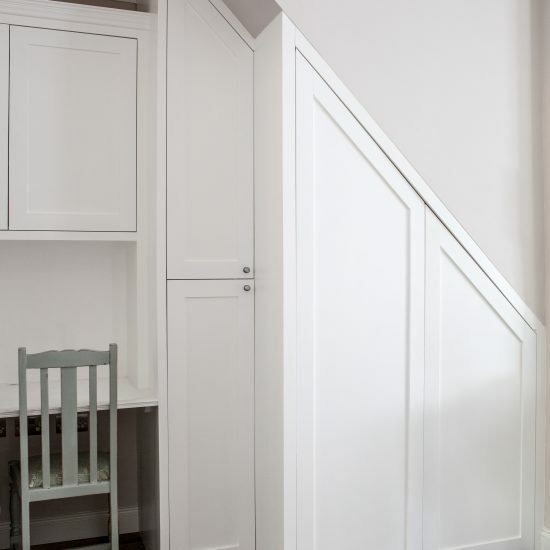 My clients wanted to maximise the space in their terraced home by brightening up the interior and designing in useful storage. 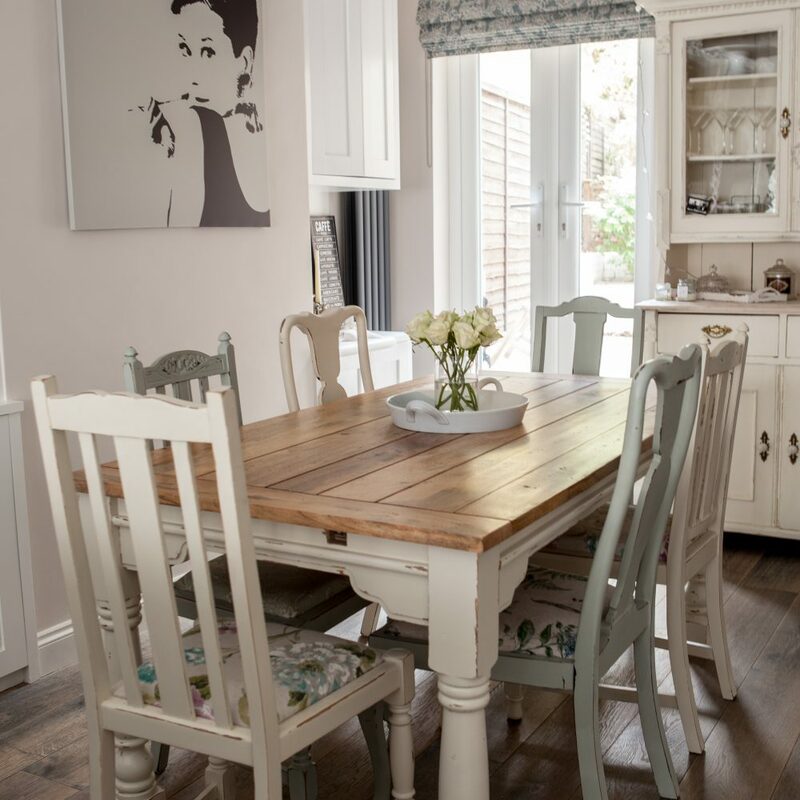 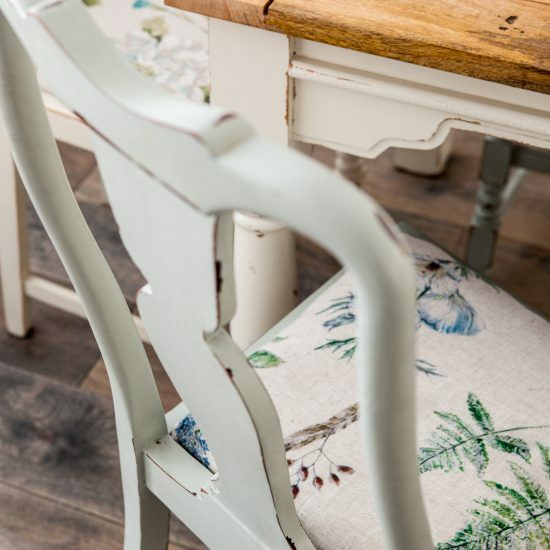 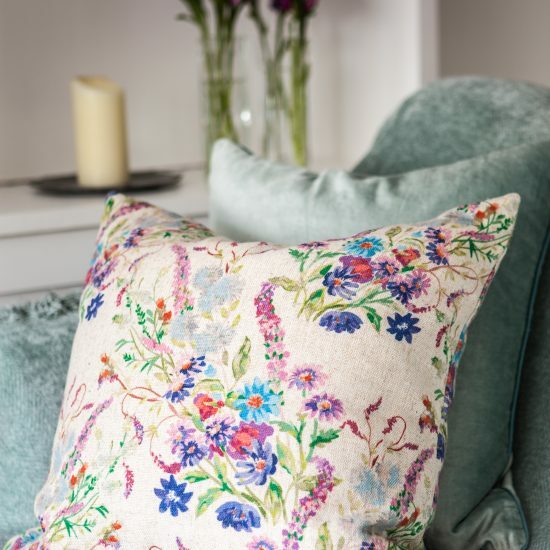 The clients love a warm, weathered look so I specified timber flooring throughout, muted natural colours on the walls, white woodwork and pretty vintage style fabrics and accessories. 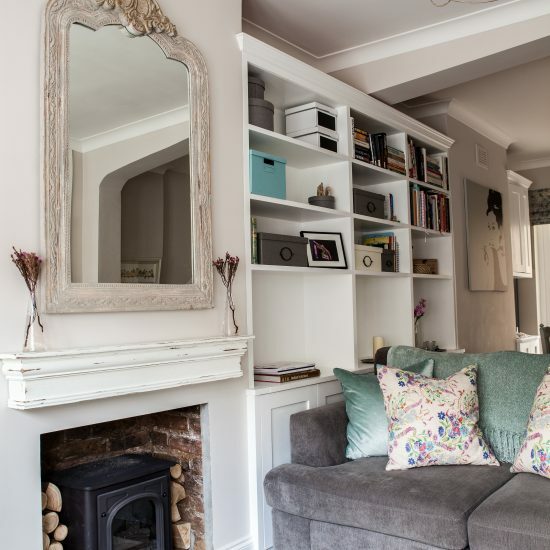 Natural materials, fabrics and colours have been used and the result is a calm, uncluttered open plan space for all the family to enjoy.